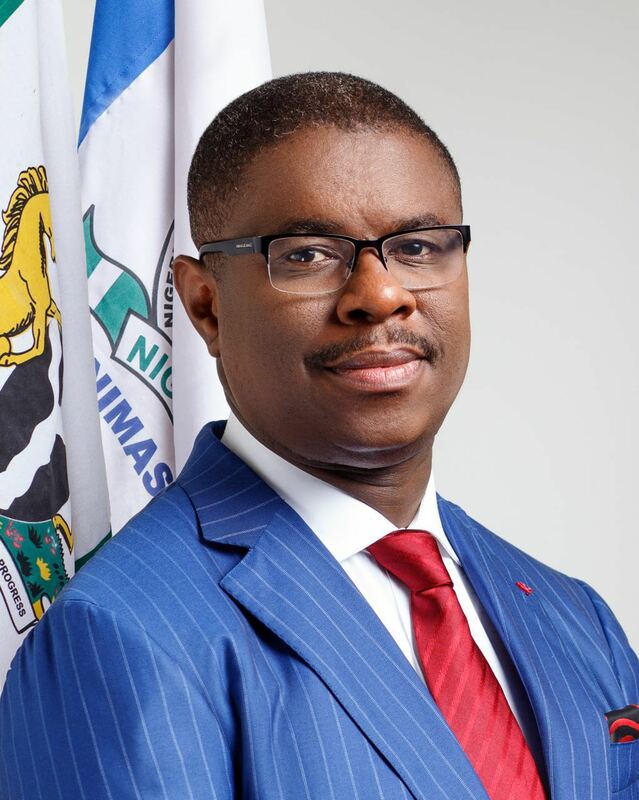 The Director General of the Nigerian Maritime Administration and Safety Agency (NIMASA) Dr. Dakuku Peterside has urged Christian youths to embrace the biblical principles of honesty and integrity, which he described as the bedrock to success in politics and good governance. 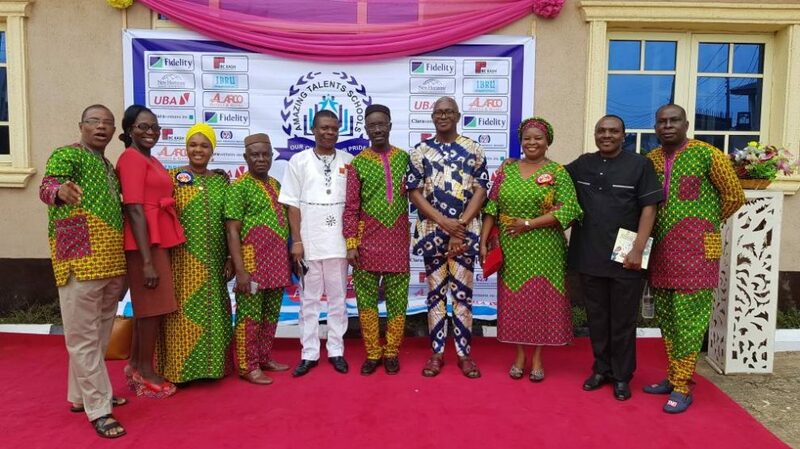 Party Executives during the New Nigeria People's Party Convention which held at the weekend in Lagos. 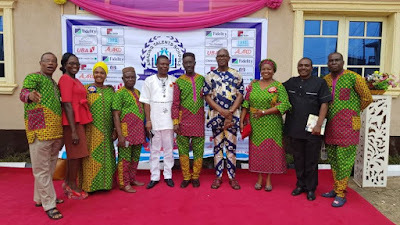 The New Nigeria People’s Party (NNPP) at the weekend during its National Convention in Lagos amended its constitution to extend the tenure of its officers from two to five years, for the party to key into the obtainable practice with regards to tenure of office of party officials. 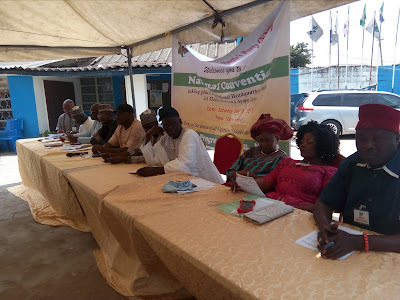 Labels: Constitutional Amendment , maritime , New Nigeria People's Party , News , politics , society.